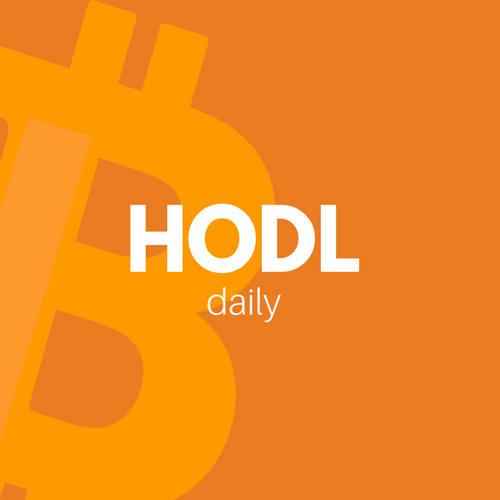 HODL Daily – Daily News about Blockchain, Cryptocurrency, Bitcoin, Ethereum, Litecoin, Altcoins, and more. This post is super short, because the absolute best article on this topic has already been written (and it’s super easy to understand!). Today’s post will set some context to serve as a precursor to discussing what blockchain is. Wait, there's more than one Bitcoin? You may have noticed a drop in the Bitcoin price last week and over the weekend, as well as a sharp increase in the Bitcoin Cash price. Today, I wanted to share some links to resources I’ve been using to learn about cryptocurrency. I’m covering Bitcoin in more depth soon, but maybe you’ve already made up on your mind that you want to go ahead and buy some so you can see what all this is about. Today, I felt it appropriate to give you some backstory about the term “HODL”. Yesterday I covered a little about what currency is itself so today we’re going to focus in on what cryptocurrency is. Before we can understand what cryptocurrency is, we must first understand what currency is. Cryptocurrency, blockchain, Bitcoin, Ethereum, tokens, Litecoin, Altcoins, coins — what is all this anyway?